The chance to earn World Title redemption has Amir Khan more motivated than ever heading into the ONE Lightweight World Grand Prix. 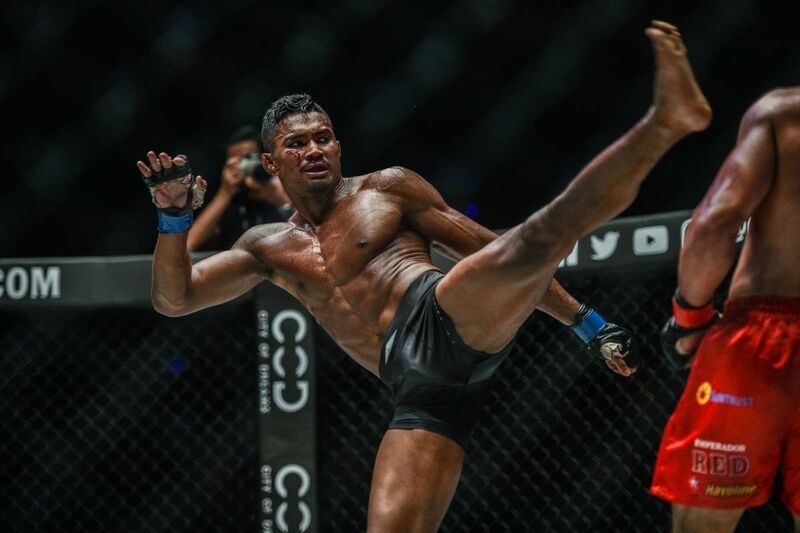 Last November, the Singaporean fell by unanimous decision against Eduard “The Landslide” Folayang in his first opportunity to become World Champion. 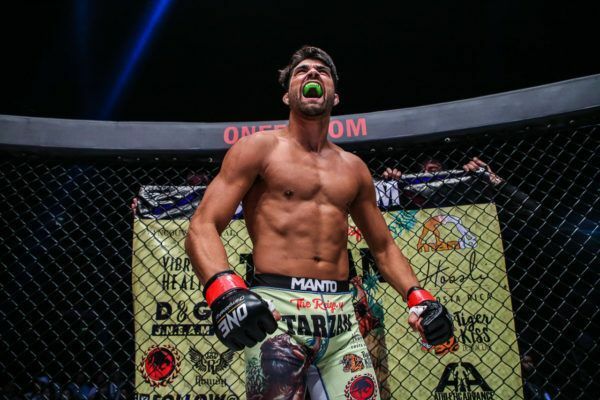 Though he was disappointed to walk away empty-handed that night, the 24-year-old quickly refocused when he was given an opportunity to face Ariel “Tarzan” Sexton in the opening round of the historic tournament on 22 February. In Khan’s mind, this is the best possible chance to earn his way back to another shot at the gold. Better yet, he has the chance to pick up another piece of hardware and prove his ability against many of the best lightweights around. “If you win the Grand Prix, you fight for the World Title belt,” Khan says ahead of his return at ONE: CALL TO GREATNESS. “There’s a Grand Prix belt, too. 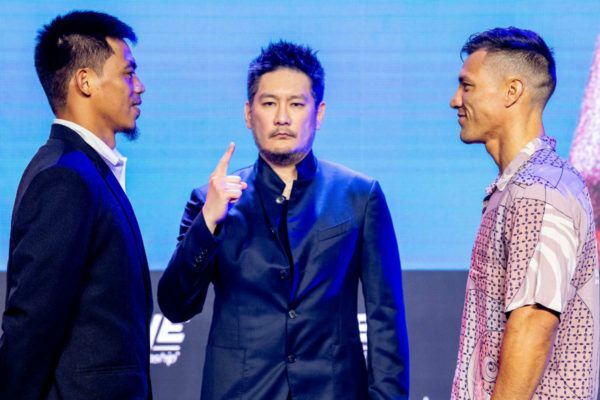 So you get to fight for a belt in the finals, and then the winner of the finals faces the winner of Eduard [Folayang] and Shinya [Aoki]. 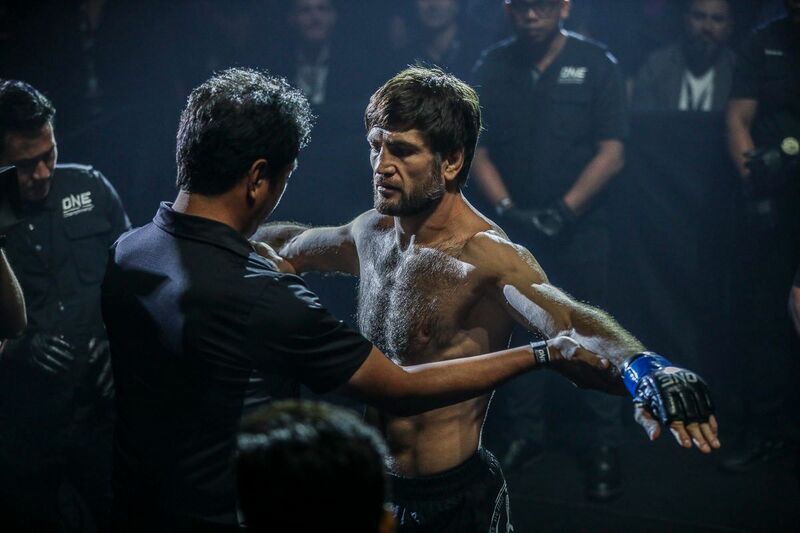 In the opening round of the tournament, Khan faces off with Sexton with a chance to punch his ticket to the semi-finals where he would face the winner of Ev “E.T.” Ting’s match with Saygid “Dagi” Guseyn Arslanaliev, which takes place on the same night. Before he can look too far down the road, the Evolve lightweight first has to get through one of the toughest and most durable competitors ONE has ever produced. Amir Khan gets a chance to realize his World Championship dreams on 22 February! “[Ariel Sexton] has been in the game a while,” Khan says. 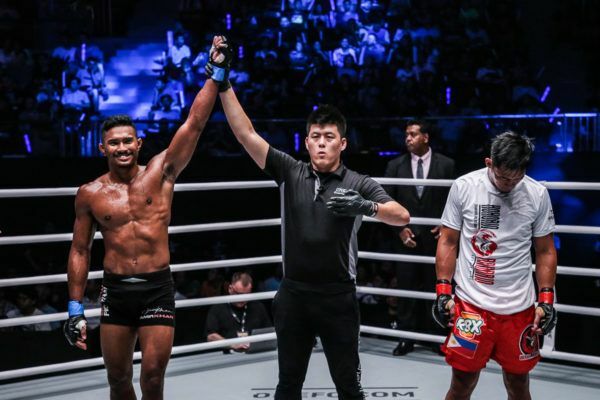 As wary as Khan might be about Sexton’s world-class grappling, he is not ignoring his past performances where “Tarzan” has shown the capability to throw down with anybody on the feet as well. The perfect example of that kind of display was Sexton’s battle with Roger Huerta back in 2016 where he had to gut out an absolute war before finishing the American in the third round. “He’s not a kickboxer or a world-class striker, but he’s awkward, and if you’re not ready for that awkward style, you’ll be shocked on that night, and he’ll catch you with shots,” Khan adds. 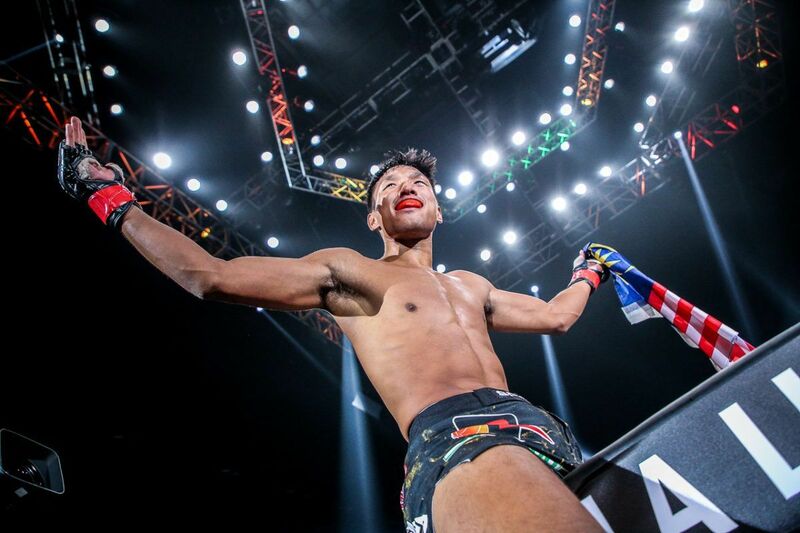 “So with the striking exchanges, my plan for this fight is to stay on my feet and not let him take me down. ONE knockout king Amir Khan has dangerous submission skills too! 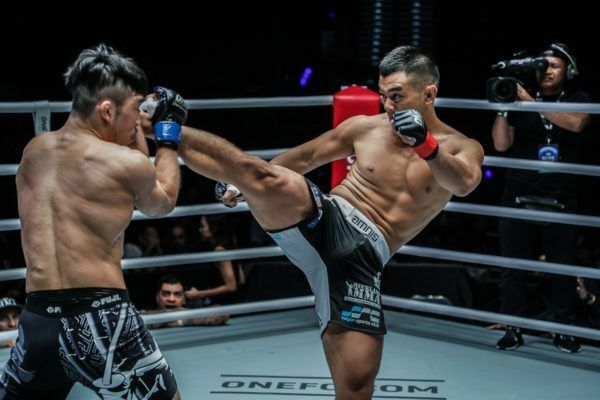 Ultimately, Khan still believes he can get the better of Sexton in those exchanges on the feet and put away his opponent before the final bell sounds. “I’m looking to finish Ariel Sexton,” Khan says. If all goes well in this quarter-final match-up, Khan is excited about who he could face in the semi-finals and the final. 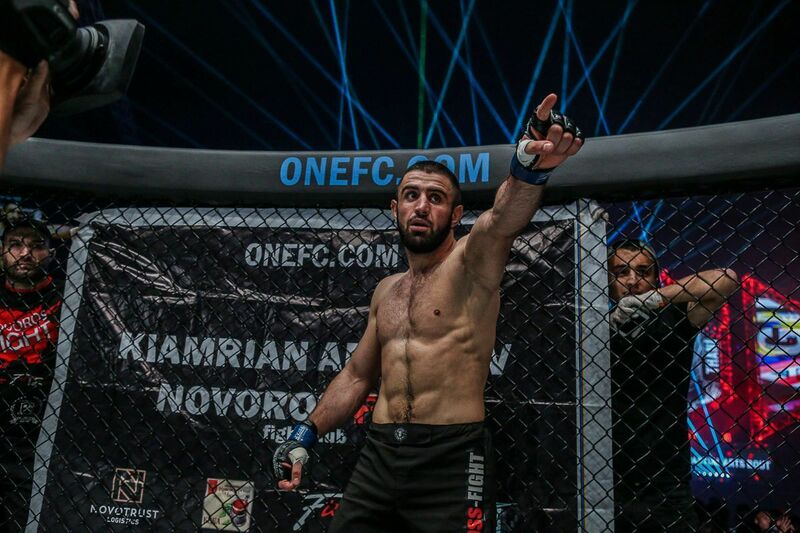 From the athletes who will also compete in Singapore, to the men on the other side of the bracket – Eddie “The Underground King” Alvarez, Lowen Tynanes, and Timofey Nastyukhin – there is not a single potential contest that does not excite Khan, but he does have one particular opponent in mind for the World Grand Prix finale. The famed power of ONE KO king Amir Khan! “Ev Ting is unpredictable, he can mix everything up. “Dagi” is really aggressive with the takedowns and his punches, Timofey is a really aggressive striker, so I feel everyone can be a champion. It just depends on how they fight that night and how it proceeds. 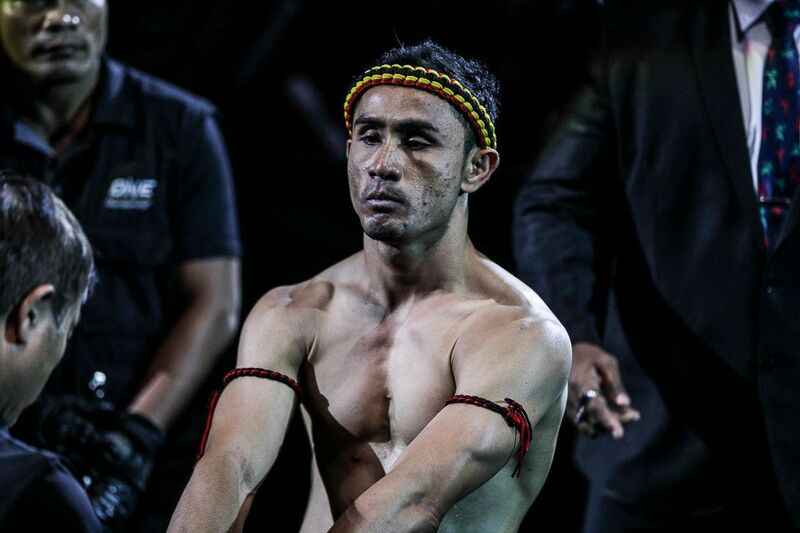 "Tarzan" predicts a submission at the end of an all-action match in the ONE Lightweight World Grand Prix in Singapore. Can "E.T." deliver and knock Guseyn Arslanaliev out of the ONE Lightweight World Grand Prix?